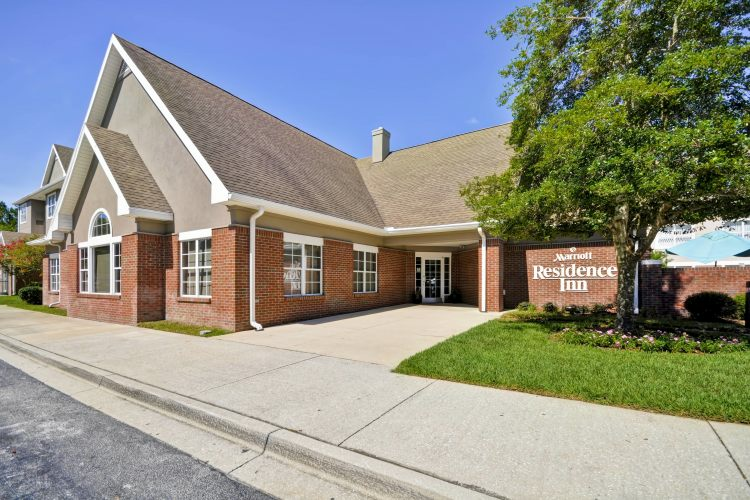 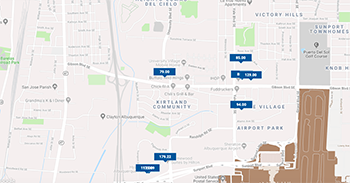 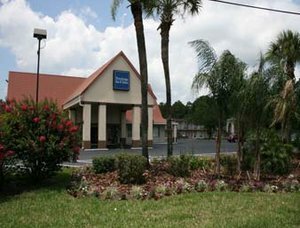 Let us welcome you to the Holiday Inn Express and Suites Jacksonville East hotel just off of I295 and Atlantic near downtown Jacksonville. 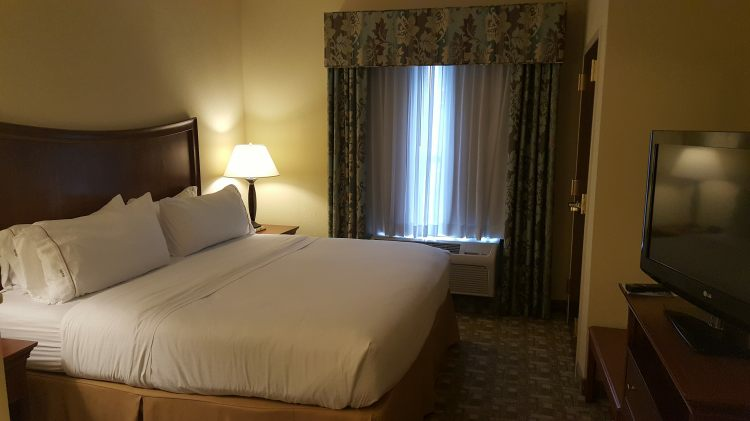 Whether visiting for business or leisure our hospitality is appealing. 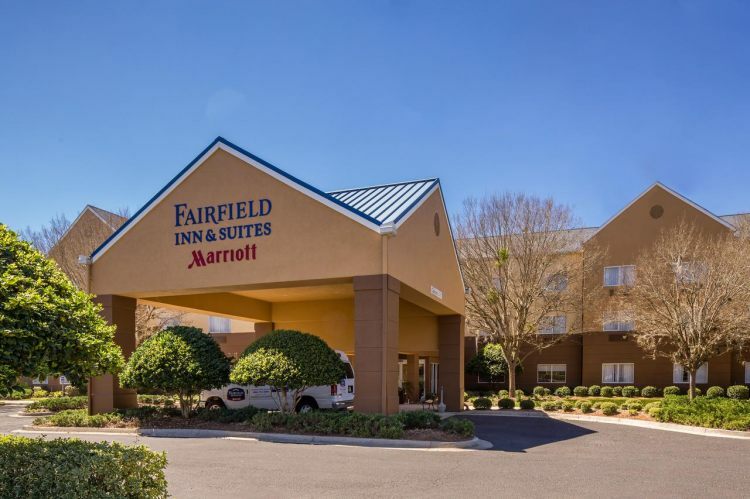 Our Jacksonville hotel offers relaxing rooms featuring stylish decor and amenities including a microwave refrigerator wired and wireless high speed internet access and plush bedding. 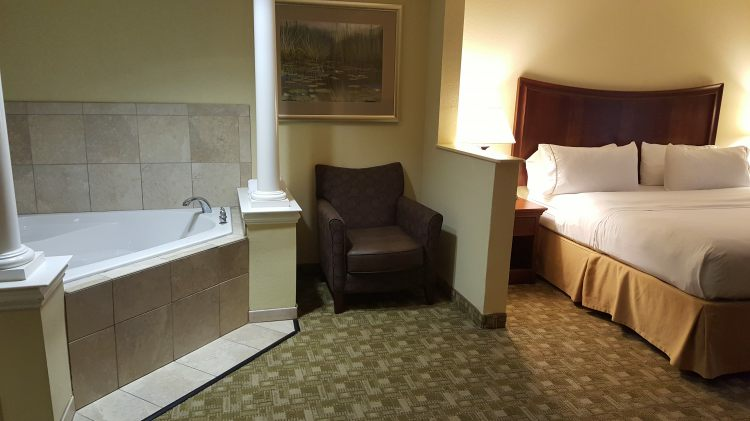 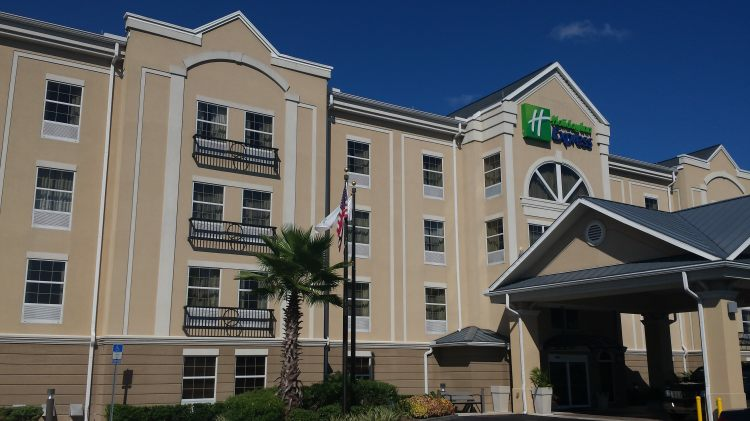 Our Holiday Inn Express Jacksonville hotel is your home away from home. 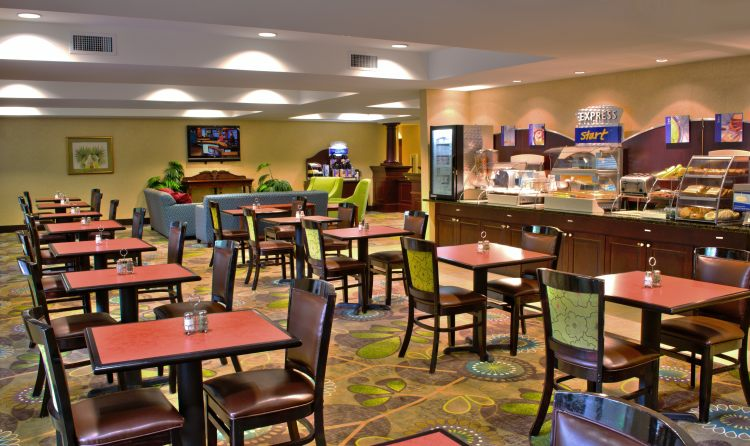 We offer our delicious hot breakfast bar daily for all guests at all rates featuring our world famous cinnamon rolls 24 hour fitness and business center and a refreshing outdoor pool. 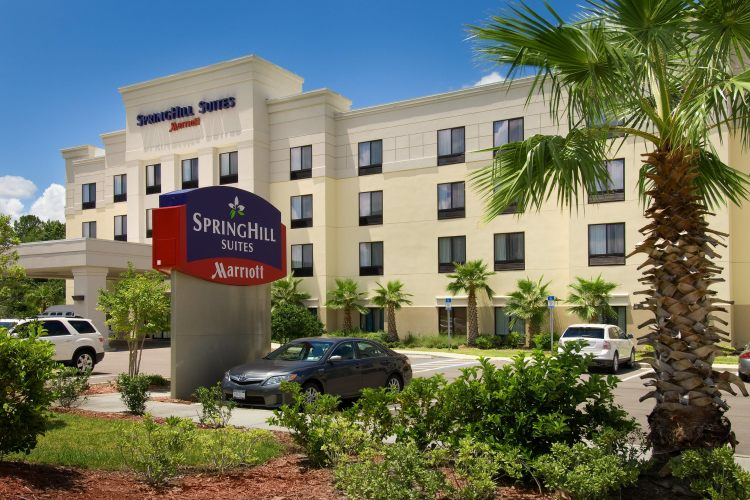 Our Jacksonville hotel will exceed your expectations. 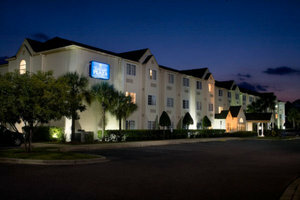 Our Holiday Inn Express Jacksonville FL hotel is well equipped for your corporate and leisure travel. 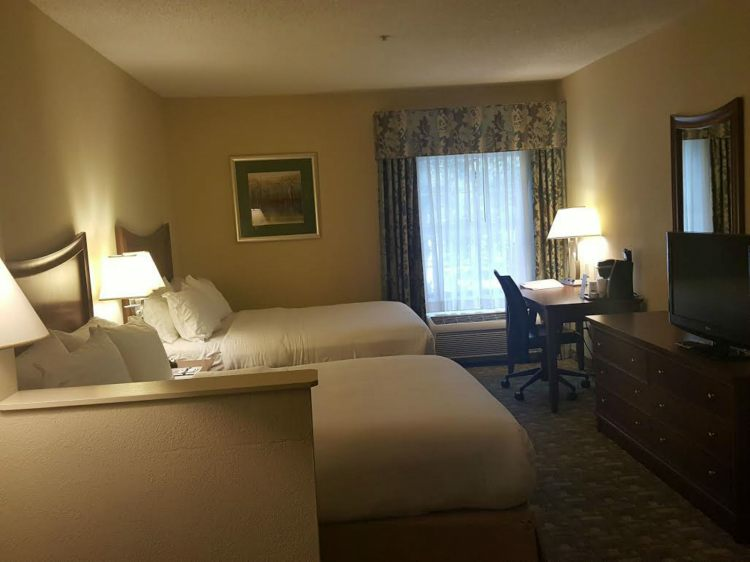 We are near Mayo Clinic Mayport Naval Station Jacksonville Cruise Port Jacksonville University Everbank Field Craig Airport Best Bet Poker and the University of North Florida. 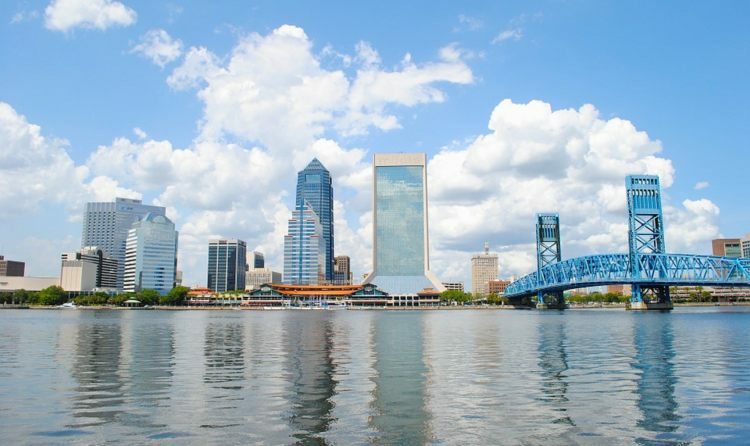 Additionally we are convenient to Jacksonville Beaches and Jacksonville Landing. 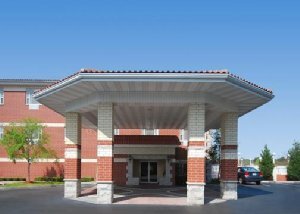 Our Holiday Inn Express and Suites Jacksonville Atlantic Blvd professional and friendly staff will welcome you to your home away from home.